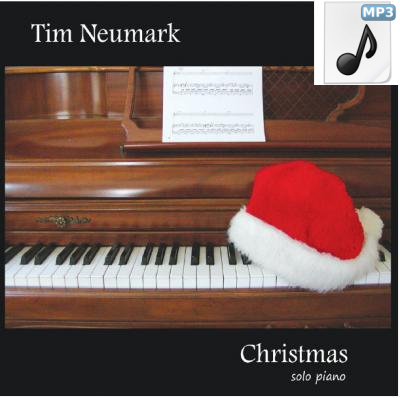 Christmas is Tim's second album, released in 2007. This digital download includes 11 original arrangements of traditional Christmas pieces. Looking for the physical CD instead? Click here.